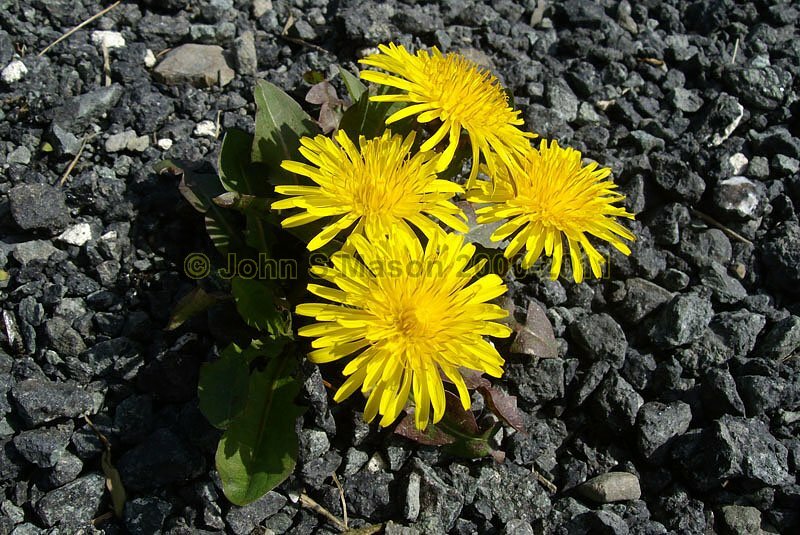 yellow colour after the drab of winter - and boy they are tough - this plant has made it up through some tarmac! Product number 2000-2009676. Email me to enquire about this image: click HERE.